2015 December 15, almost three years back director Shankar tana twitter account lo excited to start 2.0 shoot ani oka tweet pettadu. 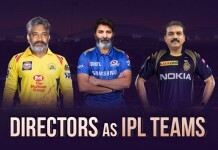 Estimated budget 150 crores ga petkoni LYCA productions banner lo start aina ee humongous project ni visual effects, sound, other technical aspects tho ekkada compromise kakunda ee 3 years shoot chesi estimated budget ki three times ekkuva invest chesi mari tisaru. 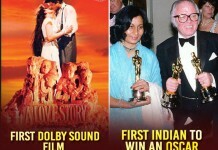 Now this movie is gearing up to hit screens with a storm like never before. Ee epic movie ki enduku intha time pattindi, and enduku intha budget invest chesaru ane trivia definitely make you book tickets for 2.0 if you not book your tickets yet. 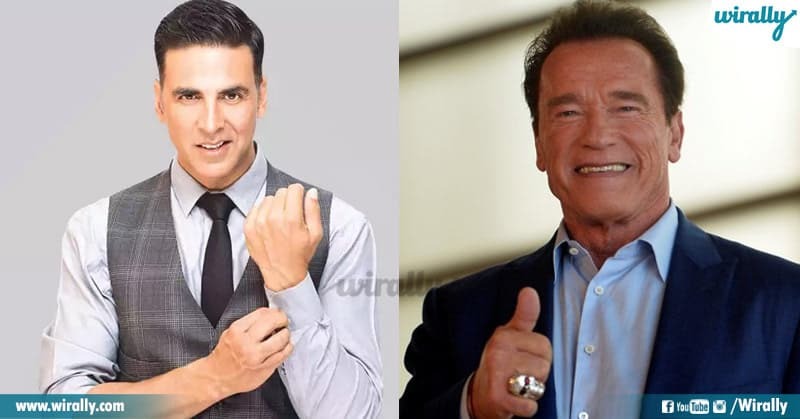 Shankar approached Hollywood action star Arnold Schwarzenegger for Dr. Richard role instead of Akshay Kumar. Even Arnold record remuneration ki accept chesi sign kuda chesadu anta but some contract issues valla then he put aside by makers. Then Shankar approached Indian superstars like Aamir Khan, Hrithik Roshan, Vikram and Kamal Hassan too. But at last he stopped at Bollywood superstar Akshay Kumar. Akshay will be seen in Scientist Richard role who himself attempts suicide and turns into ‘Fifth Force’ as an evil crowman. 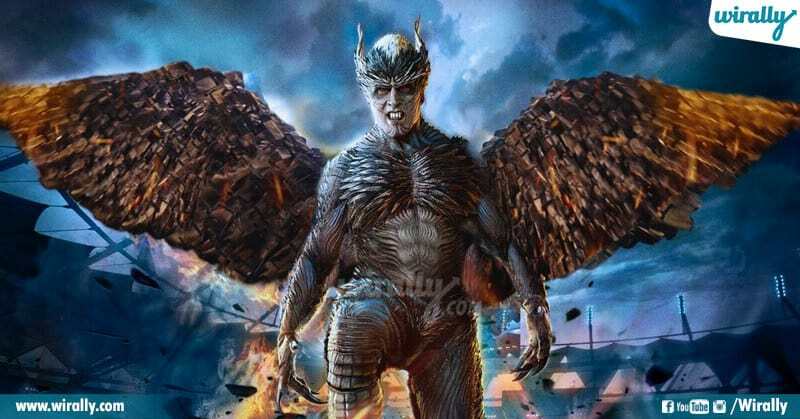 Bird getup lo unna Akshay role ki every day 3.5 hours makeup vesukoni shoot chesevaru anta. Prosthetic makeup veskodaniki and remove cheyadaniki daily 6 hours pattedi anta. Ee scary look koam ‘Avatar’ lanti Hollywood movies ki work chesina ‘Sean Foot’ ni tiskunnaru. 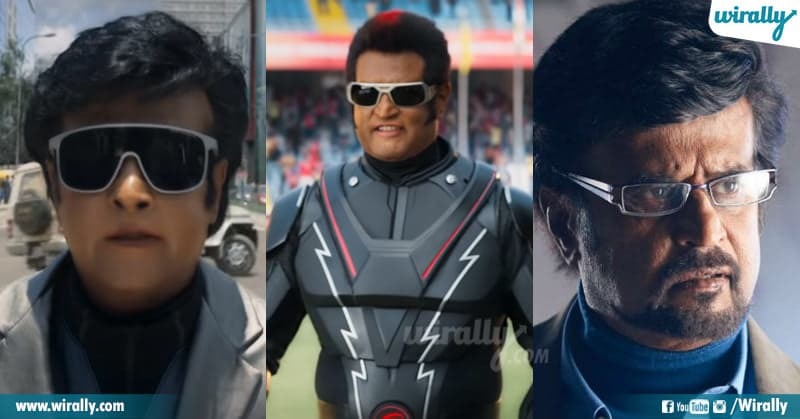 Destroyer unnapudu Protector unadali kada ade mana Chitti 2.0 reloaded. Shooting start aiyye munde Rajinikanth garu costumes trail kosam London vellaru. 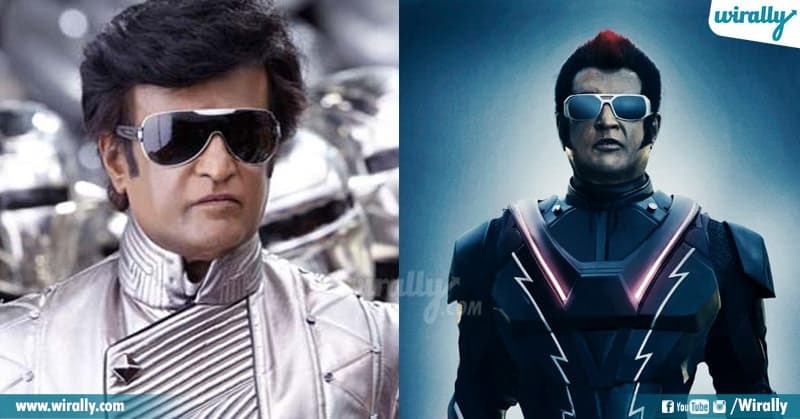 Chitti Robot vesukunna 18 Kgs suit costs around 3 lakhs. Along with Chitti and Richard characters ee movie lo heroine Amy role ki humanoid Robot character design chesaru Shankar. And this lady Robot is going to romance with Chitti. Like never before in Indian cinema ee movie ki almost International 15 VFX companies work chesayi and above 3000 VFX technicians day and night kastapadi 900+ visual shots kosam work chesaru. Usually, films are shot in 2D, then they are replaced in 3D. 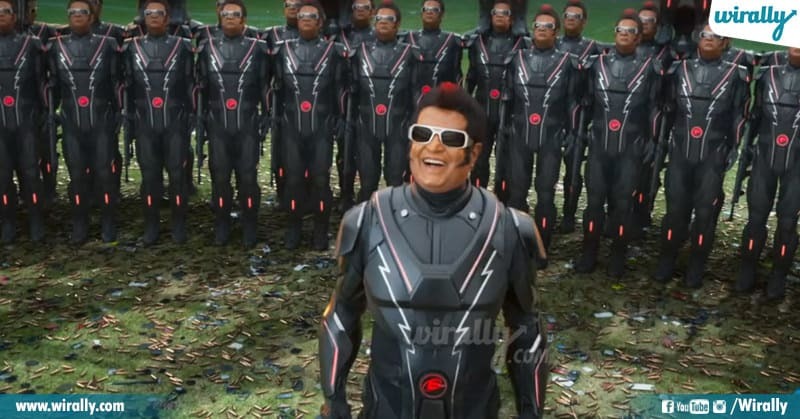 But 2.0 is completely shot with 3D cameras and it is first to complete Indian movie to shot in 3D cameras and 3D film. 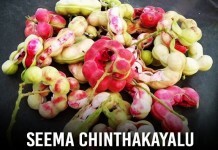 For the first time, Indian cinema lo 4D sound ni introduce chesina credit kuda 2.0 dhe. Ee 4D sound speciality enti ante theatre lo prati seat kinda 4D sound speakers untayi. 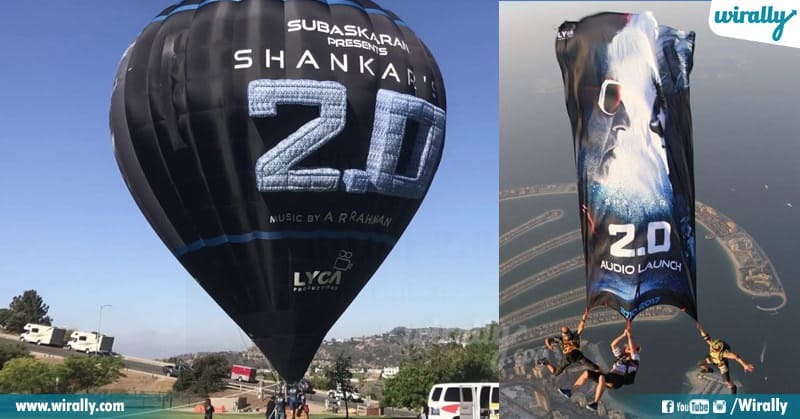 2018 January lo Hollywood lo for the first time ea Indian movie ki cheyani style lo akkada nundi oka 100 feet hot air balloon tho promotion start chesina vidhanam andarni aascharyaparichindi. Thalaiva Okka role lo untene tega sambara padipotham.. ika five roles ante racha mamuluga undadu. 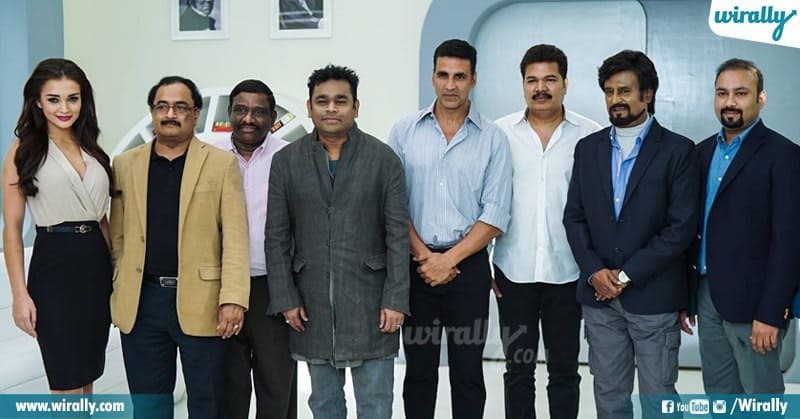 One is Scientist, Chitti Robot, 2 dwarf robots, and one bad robot. 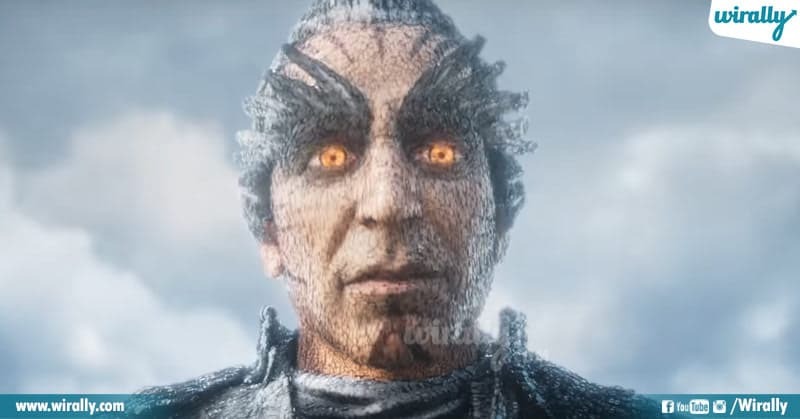 With 550+ crores 2.0 is already created history as a most expensive Indian movie ever made. To bring the finest experience to audience LYCA producer Subaskaran shed money from his pockets. Initial ga 200 crores estimated budget tho start aina ee project 550+ crores tho India’s expensive movie ga record create chesindi. Inko konni hours lo release ki ready avthuna ee extravaganza ni dayachesi every movie lover theatres lo 3D lo experience cheyandi. Don’t encourage PIRACY.